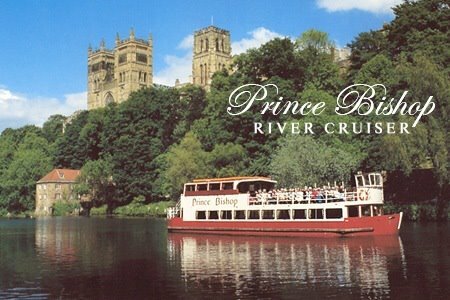 It’s 7 years since we boarded Prince Bishop’s River Cruiser for DBC’s Summer Social. Join us as we go around again and enjoy an evening with spectacular views and great company. We will drop anchor around 9 pm with the magnificent cathedral and castle as our backdrop, as we enjoy a BBQ and disco.